Data is life, most of you will agree with me. 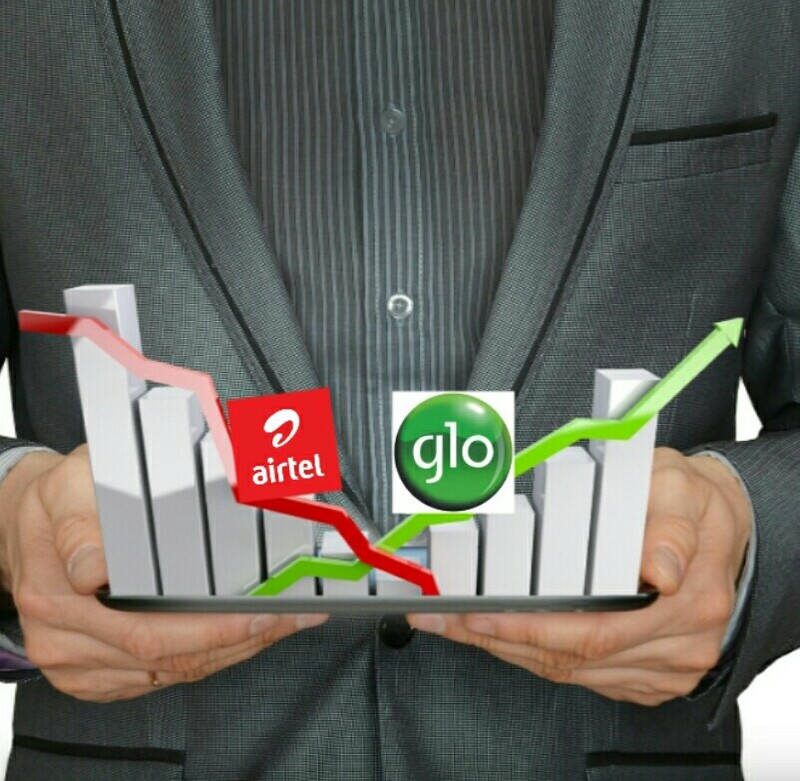 Because of the high cost of tariff plan, Glo and Airtel users look for the cheapest data subscription currently available and they include Glo Data Plan for 500 Naira and Airtel 500 Naira Data Plan. This is among Airtel cheapest data plan and it include a 2G network plan and 3G network plan. For the Airtel 2G network plan, you get 3gb for 500 Naira. Anyone you choose, whether the Airtel 500 Naira data plan or glo data plan for 500, you sure getting one of the available glo, airtel cheapest data plan.